We really have fantastic day with happy people. We seeing weather been more and more hot. 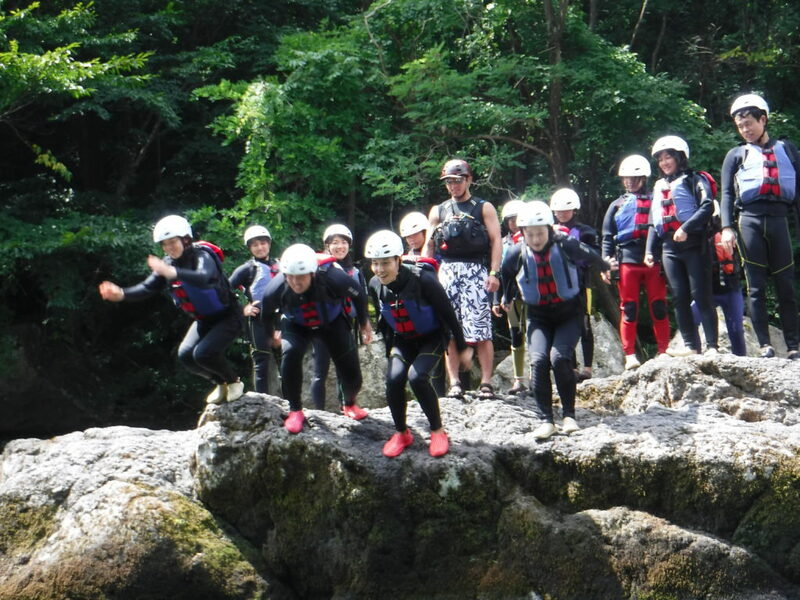 We are hoping your summer will be more meaningful in Minakami with outdoor adventure. Please visit Minakami and do rafting in Tonegawa river. We are ready to make your day more happy with lot of fun.